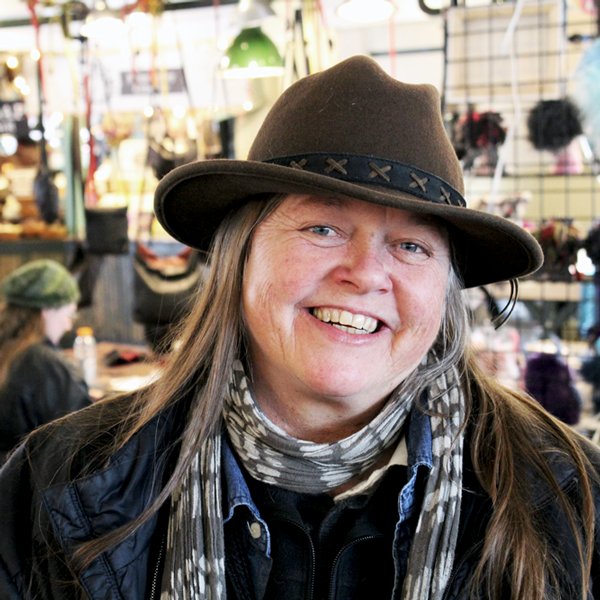 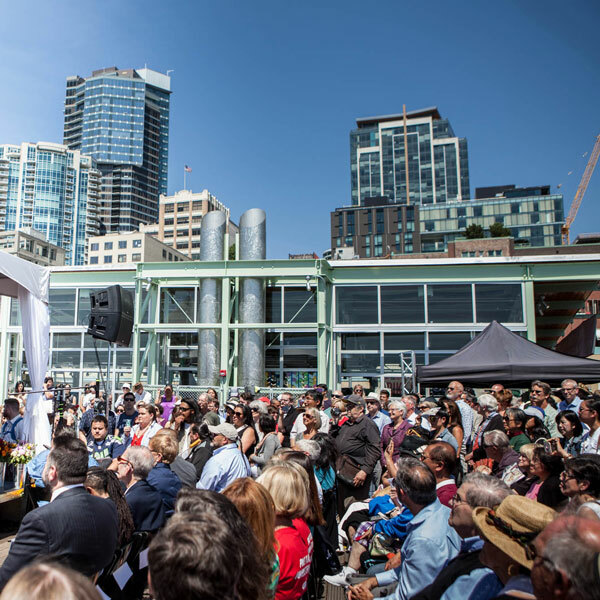 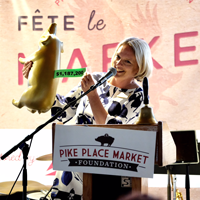 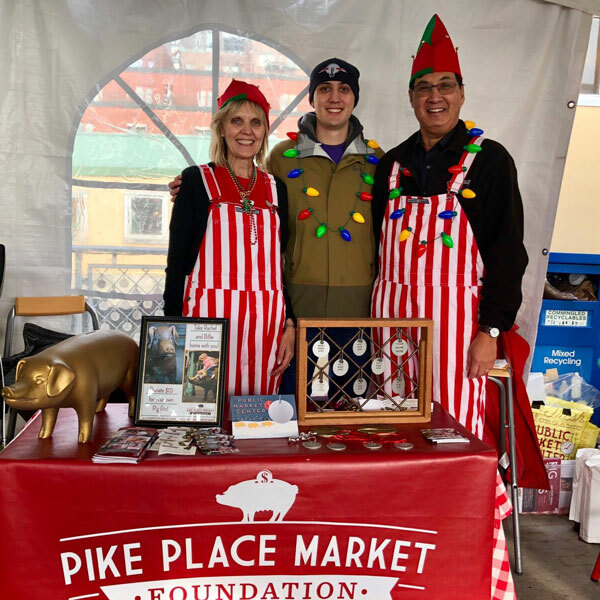 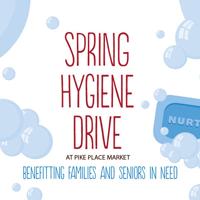 Pike Place Market is more than fish, flowers, and produce: it’s a thriving community of seniors, families, artists, farmers, and many more who make this Market special. 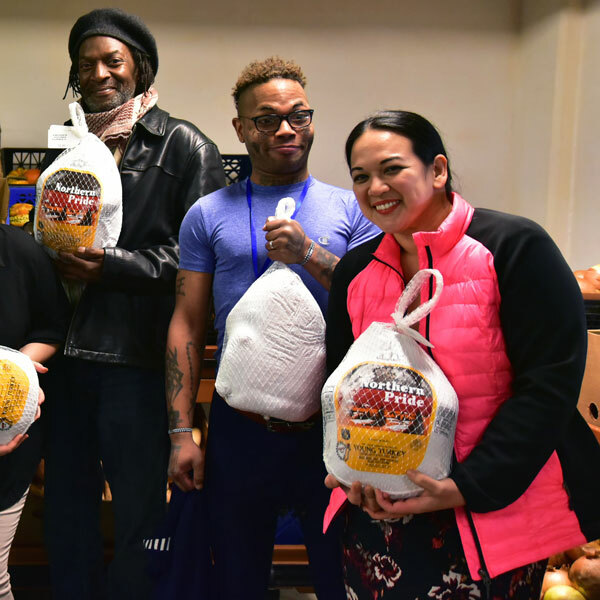 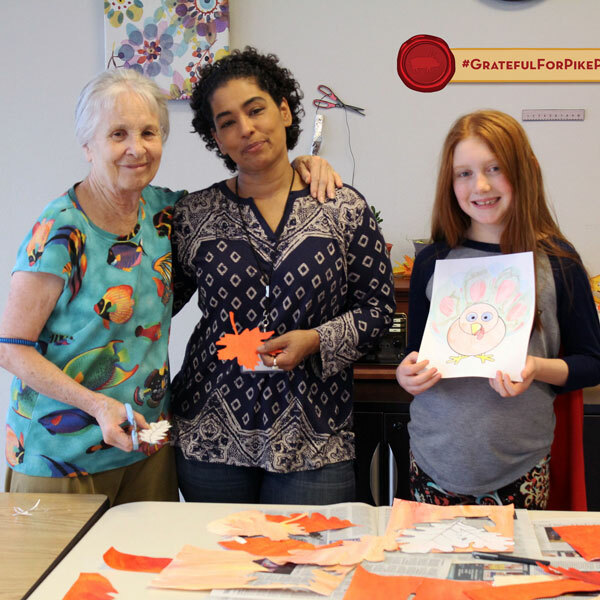 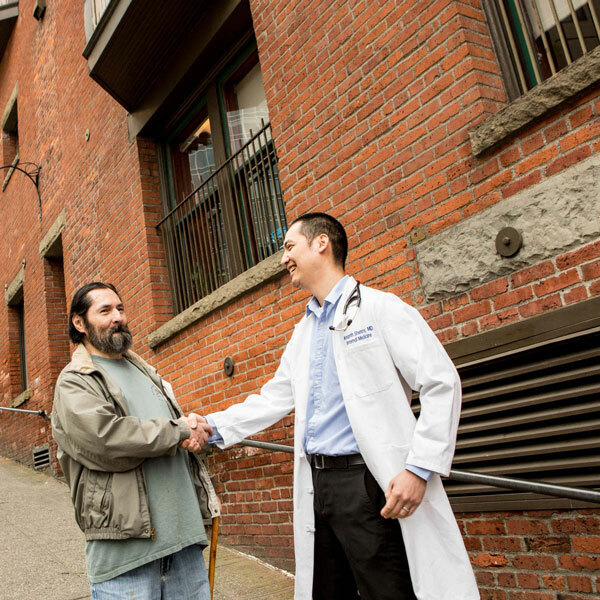 Get to know this community by reading their stories. 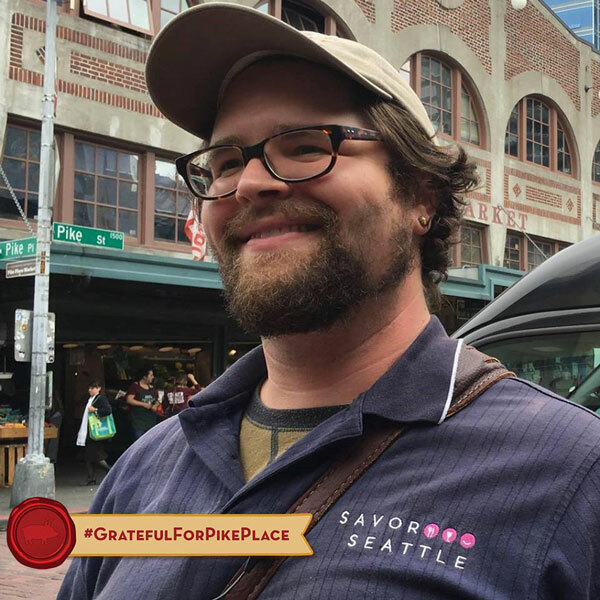 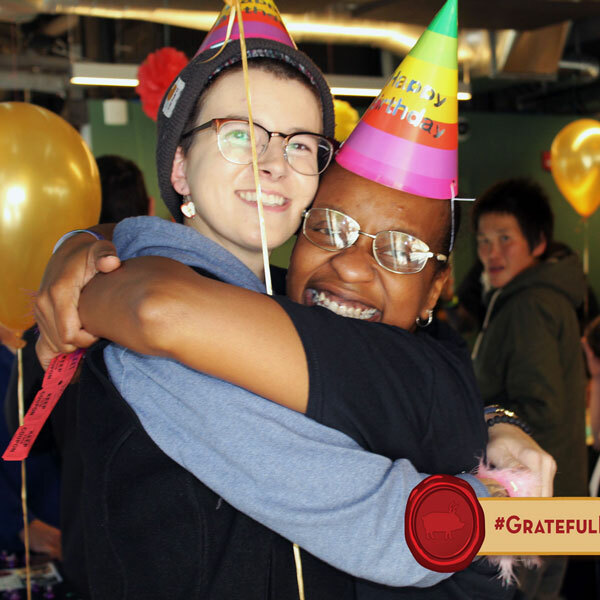 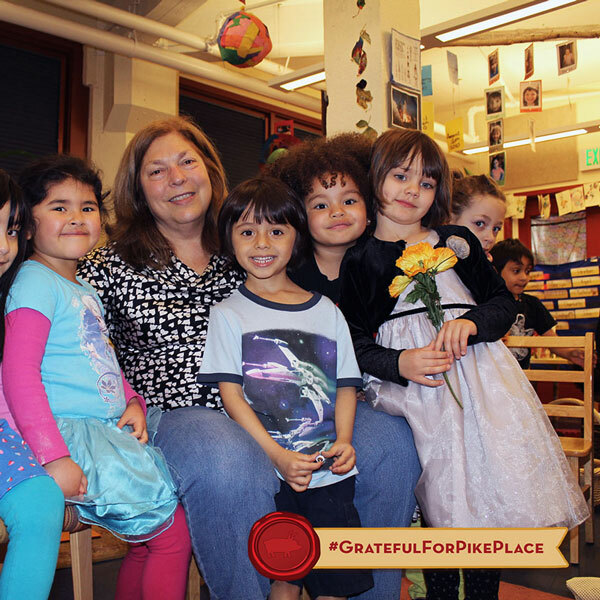 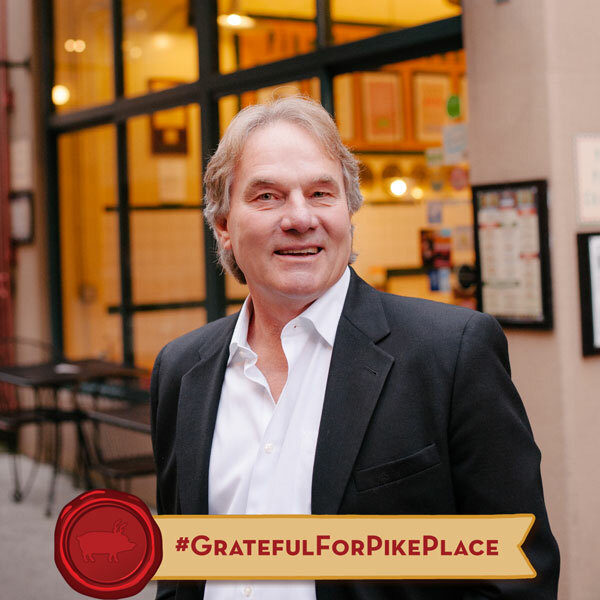 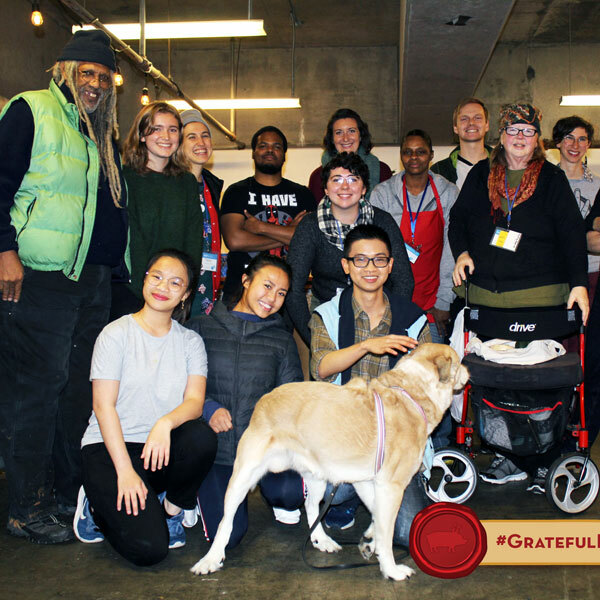 This holiday season, we want to hear why YOU are #GratefulForPikePlace! 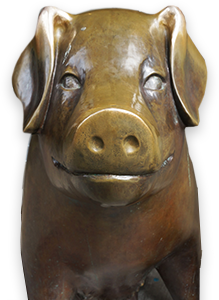 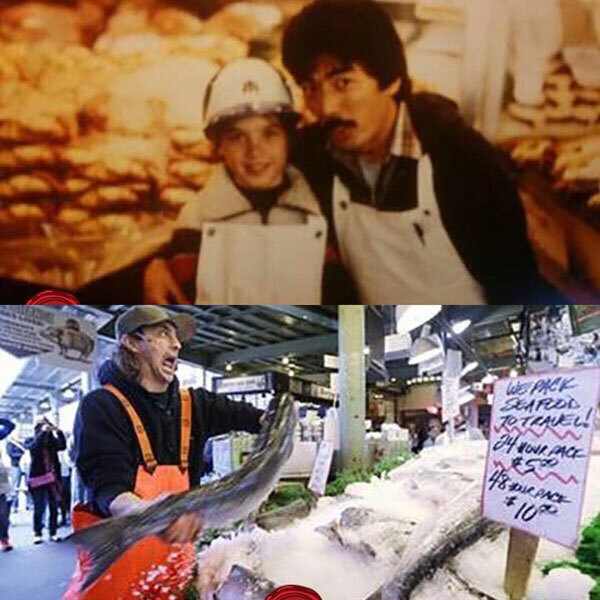 As a supporter or fan of Pike Place Market, you’re part of the Market’s story too. 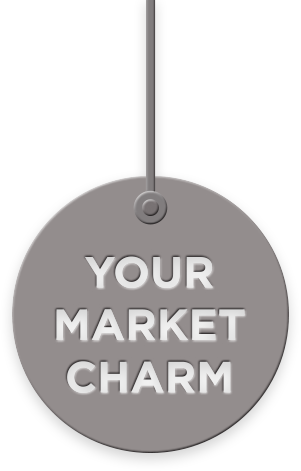 Click “Share your Story” to tell us what makes the Market special to you and add your own photo, and we’ll feature your story on this page.